Help Red Queen tour! You can send any dollar amount with this donation button or you can purchase Merch from the store page or special package perks on this page. Thank you for the support! We are very excited to announce that we have finished our first EP! We have worked really hard for the past year and can’t wait for everyone to hear it! Normally a band would release an EP or full length album on a record label with proper promotion and tour support. Majority of record deals these days are called a 360 deal, which means the record label gets a percentage of everything! This includes all music sales, merch sales, touring ect! EVERYTHING!! As of right now we are an independent band. Everything is funded by ourselves. In the past, before the internet, and download piracy, musicians would sell millions of records! Which would allow the artist to devote all their time to creating your next favorite record! 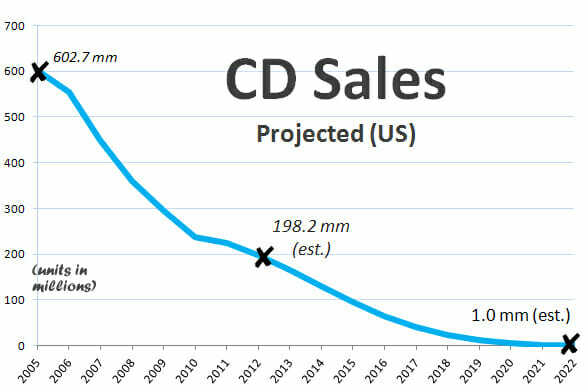 Unfortunately in the current music industry, CD sales are declining every year and music piracy is increasing. We make music because we love it, but without the support of the fans buying the music or merch, it makes it extremely hard for musicians to have successful career in music these days. We believe in you and the rest of the Red Queen Army to make this EP release a Success! You can help us by buying Merch or Special Packages! Even a Private Concert at your House Party, Wedding, or Birthday! By buying any Merch or Special Package Deals you’re helping to keep this band alive! Such as the cost of recording our albums, music videos, photoshoots, artwork, live show production, promotions, touring cost, and more! We have had a lot of messages asking us when we will be touring. As much as we would love to tour and see everyone. The truth is unless this EP release is a success, we won’t be able to tour for awhile. 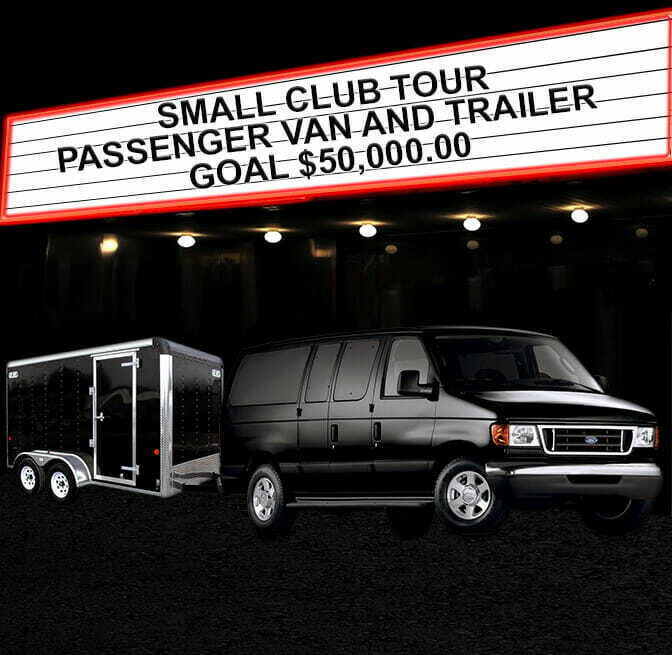 Touring is very expensive and it cost a lot for a new Independent band to tour. The more support we have the stronger Red Queen will be! We hope you will join the Red Queen Army and support this Release! Manufacturing merchandise, publicity (Advertising), supplies, shipping. 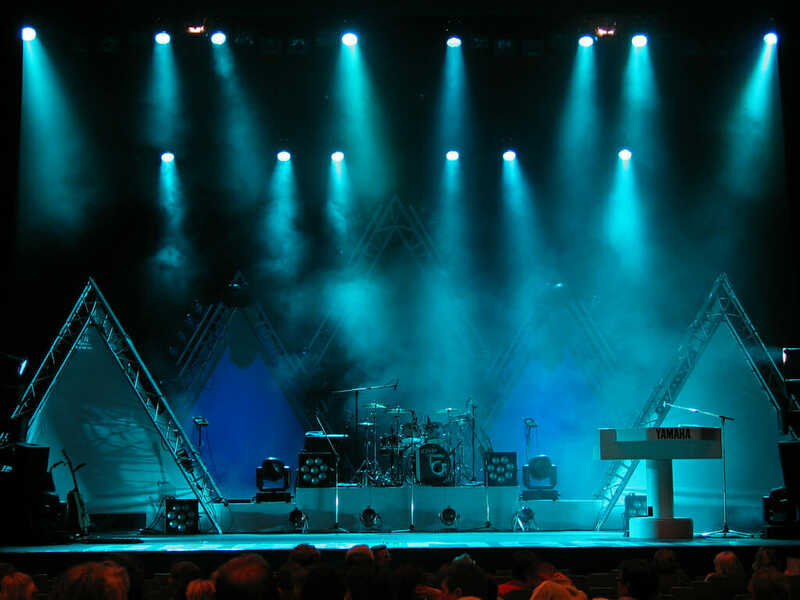 Production expenses: mixer, lights, lighting board, road cases, backline. 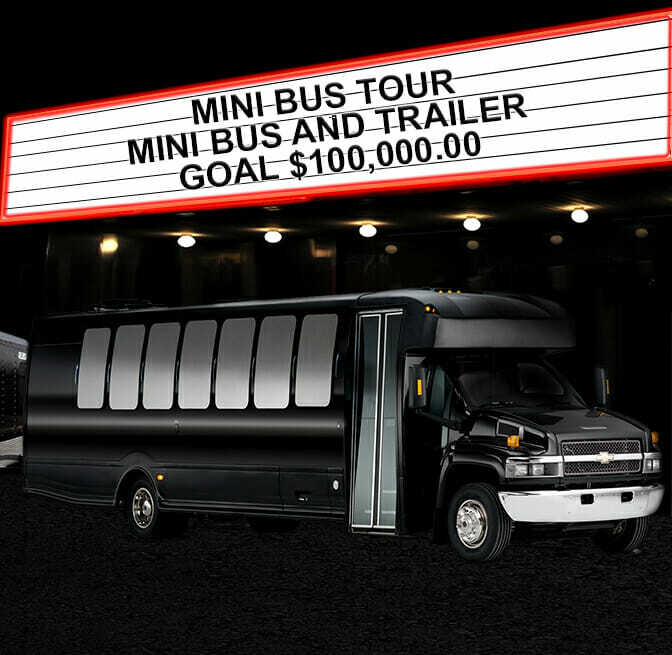 Donate any dollar amount you would like. Help Red Queen tour. You can send any dollar amount with this donation button or you can purchase Merch from the store page or special package perks below. Thank you for the support! Estimated delivery: Contact us and we will arrange a studio date for her to record vocals for your song. Meet us for a fun night of bowling in Los Angeles or Las Vegas. We will play 3 games of bowling, eat some food and have some drinks. If you think you can beat us, Let's do this! 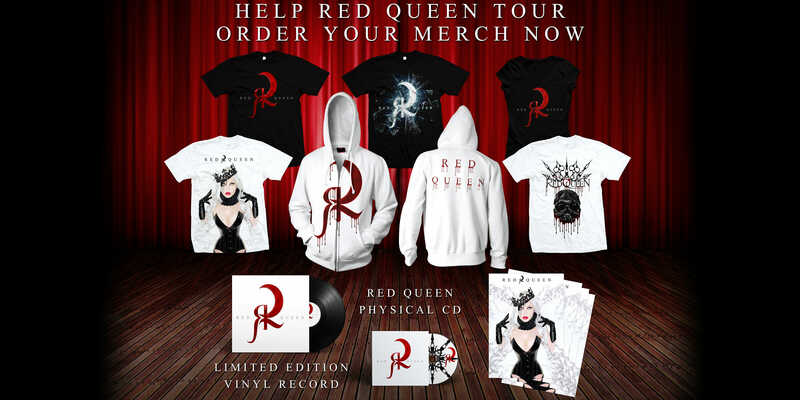 You will also receive an autographed Red Queen Mega Merch Bundle. 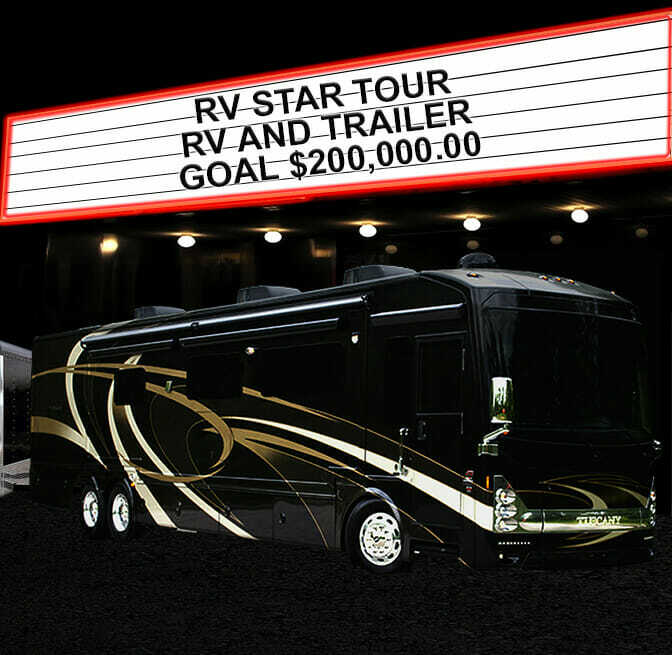 Everything will be covered by the band except travel and accommodations. Thanks for being amazing and supporting Red Queen. Bowling Night Estimated delivery: contact us and we will arrange a date for the fun night of bowling! Meet us for a fancy dinner date in Los Angeles or Las Vegas. We will decide on a top rated restaurant to dine at and have a great time! You will also receive an autographed Mega Merch Bundle. 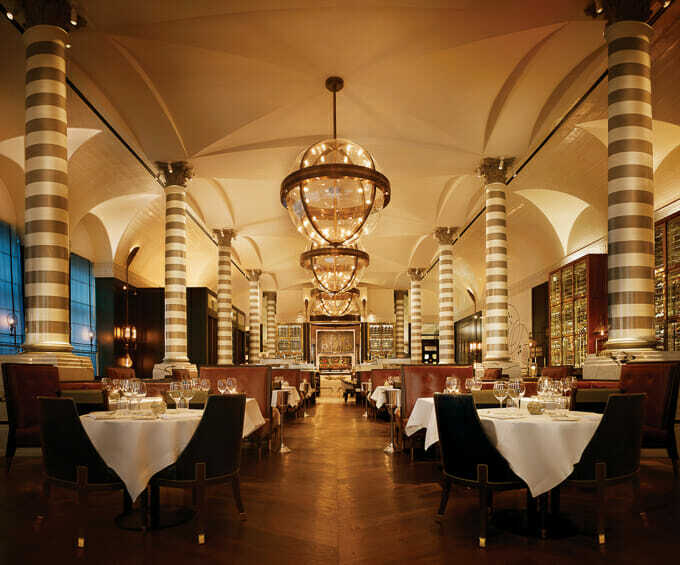 Fancy Dinner Date Estimated delivery: contact us and we will arrange a date for the Fancy Dinner Date. Meet us at the location of our video shoot. You will either be a extra or have a lead role depending on the concept of the music video. You will also receive an autographed Mega Merch Bundle. 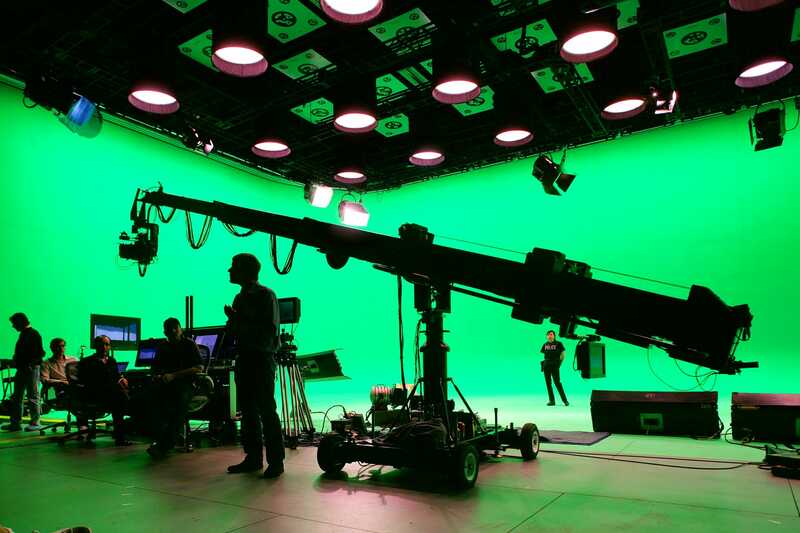 Music Video Estimated delivery: contact us and we will arrange a date for the music video shoot. 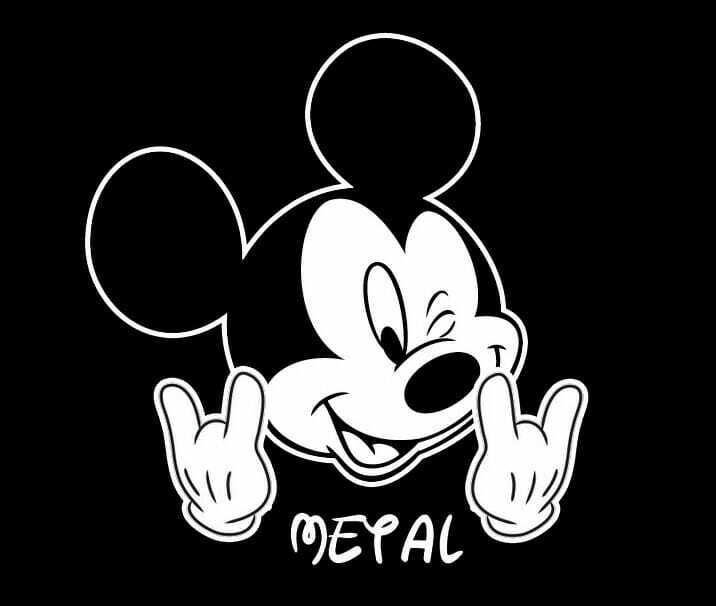 Meet us at Disneyland or themepark of your choice for an amazingly fun day with the band. We will go on a ton of rides, hang out all day, eat junk food, and if were not all exhausted finish the day with dinner and drinks. You will also receive an autographed Mega Merch Bundle. Disneyland Estimated delivery: contact us and we will arrange a date for the day full of fun! Get a total ROCKSTAR Makeover! Meet us in Los Angeles or Las Vegas and Elena and Patrick will give you a complete Red Queen Style makeover and professional Photoshoot. We'll get you two GIANT format copies of the best photos & downloads of the rest of the photos. Afterwards we'll get some dinner and finish the fun filled day with drinks. You will keep whatever outfit we get you and You will also receive an autographed Mega Merch Bundle. Photoshoot & Dinner Estimated delivery: Contact us and we will arrange a date for the Rockstar Photoshoot and dinner. 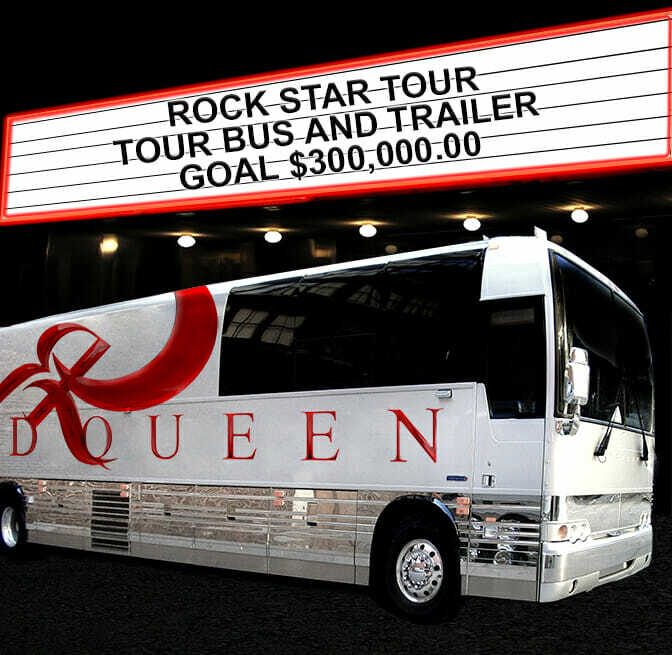 $10,000 PRIVATE RED QUEEN CONCERT FOR YOUR SPECIAL EVENT, BIRTHDAY, OR WEDDING! That's right! Have Red Queen play your next private event! Whether it's a birthday party, company event, Wedding or your bored one Saturday night and want Red Queen to come play for you.. You got it! We'll rock the place and afterward hang out and party! You will also receive an autographed Mega Merch Bundle. 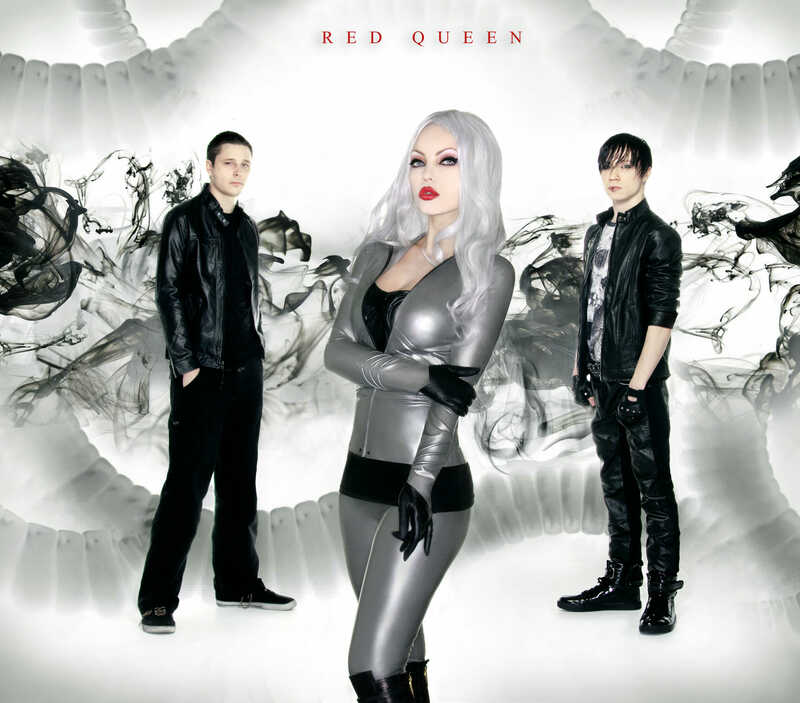 Estimated delivery: contact us and we will arrange a date for the Private Red Queen concert!